Elzbieta is falling in love. Problem is…he’s not the man she’s intended to marry. Elzbieta was supposed to be a rancher’s bride, until her mother sent her disgraced pregnant sister Kasia in her place. Elzbieta was crushed. Then a letter comes…and she gets her second chance. Back in Texas, Elzbieta’s other sister Bonnie gets a surprise request. 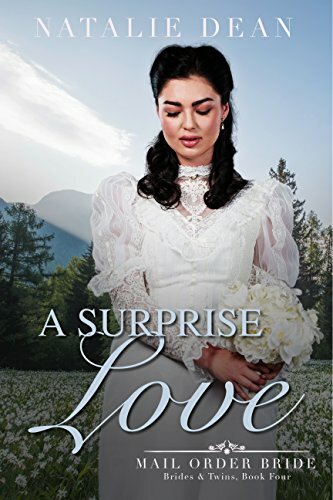 Her former enemy, Linc Duffy, wants to know if she has any other sisters that would consider coming to Texas as his mail-order bride. She said YES! And now…Elzbieta is headed to Texas. BUT… on her way there a train robbery and an accident on a cattle drive throws things significantly off course.